How smoker life insurance and other special cases can impact your premium. Whenever anyone starts a new life insurance policy, a number of factors play into how much a policy will cost and the level of plans available to a consumer. For smokers and other “special cases,” it’s a bit more complicated than that. 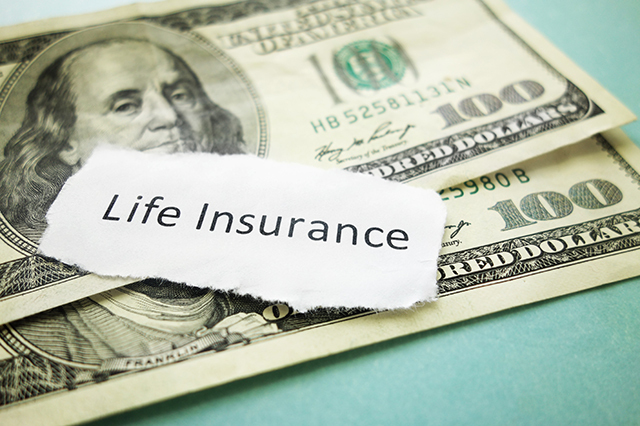 Since lifestyle and health are undeniably tied to life insurance, some people will face vastly different results once they submit an application for a new policy. In fact, they may even be outright denied coverage altogether. Let’s take a closer look at what it means for a prospective policyholder to qualify as a “special case” and how it will affect his or her premium. When a particular group of people is designated as being inordinately high-risk, an insurance company typically classifies these as “special cases.” While some providers may simply deny coverage, others may allot a small percentage of their resources to these high-risk applicants. Conversely, some companies will specialize specifically in high-risk cases. Essentially, the end result will vary wildly depending on the providers – many of which have their own classification systems – and the details of each applicant’s case. This might result in a lower-than-average health rating or, as we’ll discuss, premiums that are not affordable for the prospective policyholders. Smoking: We’ve already alluded to the fact that smoker life insurance involves its share of complications, due to the health risk the habit poses. 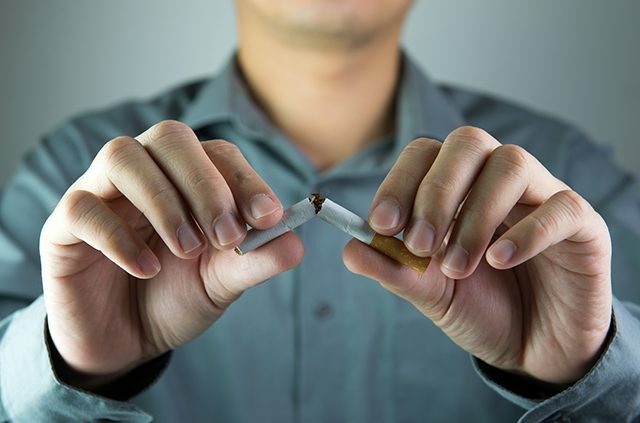 Although some providers may offer different risk classes due to the frequency or type of smoking involved, many others will not differentiate between nicotine-based cigarettes, chewing tobacco and electronic cigarettes. If a policyholder quits for a distinct period of time, they may also ultimately qualify for a lower rate. 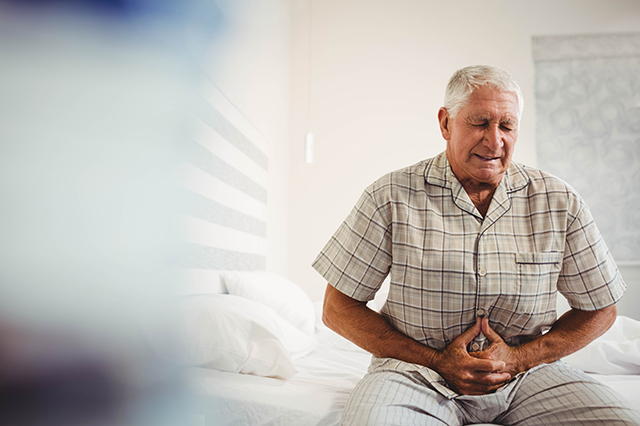 Medical conditions: Having a chronic or terminal health issue – and therefore a low health rating – is perhaps one of the easiest ways to be designated as a special case. Aside from major concerns like cancer, heart disease and strokes, this could also extend to a wide range of other ailments, including diabetes, high cholesterol, asthma and depression. Unfortunately, applicants may have to endure a thorough underwriting process to determine if their health concern will receive a poor health rating. The elderly: Because of their advanced age, elderly people (the definition of which, again, may vary from provider to provider) are often considered special life insurance cases. 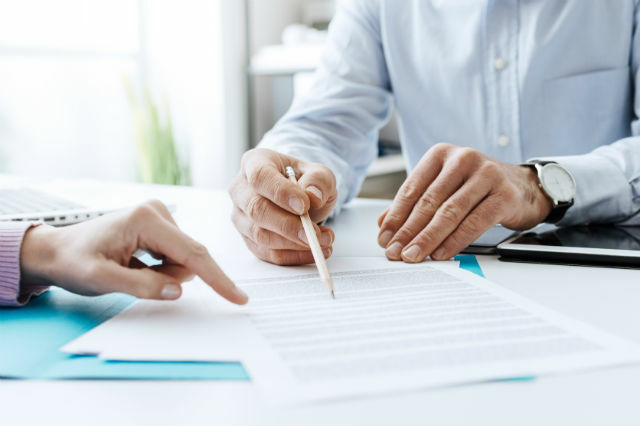 Though it may seem unfair to the policyholder, it’s easy to understand from a business standpoint why this is the case, as the insurance company has a far greater chance of having to yield the death benefit in the near future. Disabled and special needs: Like elderly policyholders, those with disabilities or who require special needs are more susceptible to costly long-term care and are routinely classified as special cases. Though premiums may be affected, the impact will likely be less extreme than those policyholders who hold smoker life insurance or are battling a potentially life-threatening illness. As you’ve probably deduced by now, many of the conditions and circumstances that insurance companies consider special cases hinge on the question of an applicant’s overall health and well-being. The more burdened by ailments and medical complaints an individual is, the likelier it is for their health to take a turn for the worse, and in turn, the provider is faced with a greater chance that it will have to deliver a costly death benefit to the beneficiary. So it’s no surprise that special cases tend to get assigned higher rates, compensating providers for their increased liability. Other factors – such as age, weight and occupation – can have a similar effect, though to a lesser extent than the special cases outlined above. However, hope is not lost for policyholders who may routinely be considered special cases but are holding out for a lower premium. Some insurance companies offer lower-cost policies focusing exclusively on the aforementioned conditions, either individually or as a combination. Under such plans, policyholders would be covered if they were ever to develop the designated condition(s). 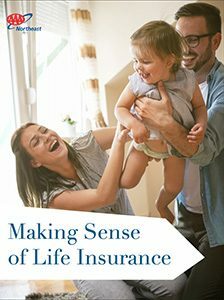 This presents a middle-ground for those at increased medical risk of some of the harshest medical conditions to obtain some form of life insurance that will account for their greatest concerns, rather than disqualifying them based on it. 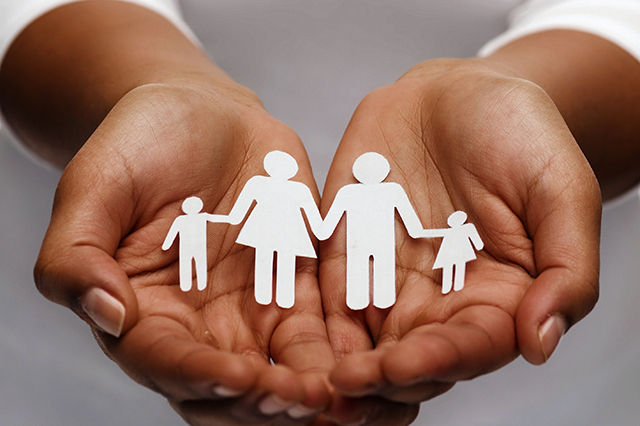 Whatever you decide to do, be sure to explore all your options before making any decisions regarding life insurance. Reach out to multiple providers to obtain an array of quotes, and you’ll be that much closer to securing the most reasonable rate for your given condition. Do you have any other questions on smoker life insurance and other special cases? Sound off in the comments below so that we can address your concerns. Article tags: AAA, cancer, get an insurance quote, health, insurance, insurance companies, insurance policy, life insurance, life insurance policy, new life insurance, new life insurance policy, smoker life insurance, underwriting.